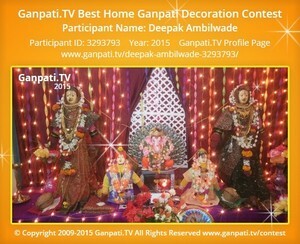 Visit Adwait Godse's Page to see more pictures and videos shared of each year. 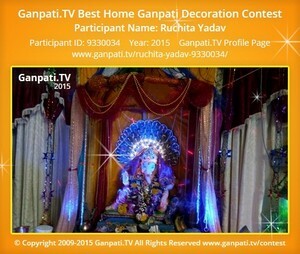 Visit Ruchita Yadav's Page to see more pictures and videos shared of each year. Visit Sandip Misal's Page to see more pictures and videos shared of each year.